Experience Avoca & Co. Wicklow with Avoca Tours! 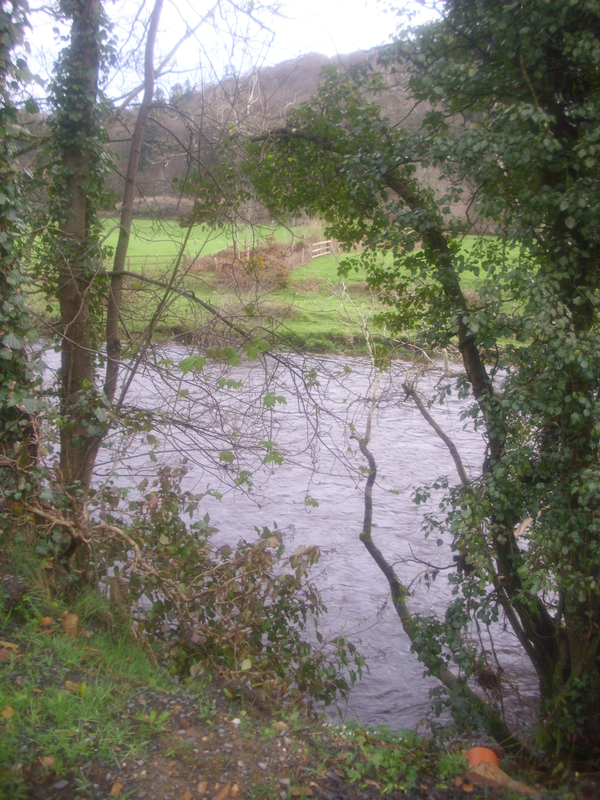 This is the Avoca river flowing through the Vale of Avoca just one of the wonderful sights you will see while on a guide walk or activity break with Avoca Tours. Located in one of Europe’s most beautiful locations. With its forested valleys, flowing rivers and streams, quiet country roads and picturesque villages it has to be seen to be believed. All of this is rounded off with Fitzgerald’s Pub, which is famous throughout the British Isles, and beyond as the location of the highly popular TV soap Ballykissangel. Offering a unique blend of Irish ‘craic’, fine food and wonderful staff we guarantee a memorable holiday event. More wonderful reports and photos to follow! Rekindle a Christmas Tradition this holiday season at Fitzgerald’s, Avoca with “The Laden Table”! In Victorian Ireland the table was not always ‘laden’. However a special effort was made at Christmas to ensure a time of plenty and from this arose the heartwarming tradition of The Laden Table. Join us this Christmas at “the most famous pub in Ireland” …Fitzgerald’s Pub, Avoca, Co. Wicklow. You will enjoy, by candlelight, your very own laden table and some wonderful Victorian storytelling. || For more information or to book this event please contact tours@avoca.com or call +353 402 35093. A drop of Winter Warmer! …and your very own Laden Table! Make this a Christmas with a difference…don’t miss this exciting event! Welcome to the Avoca Tours blog! Welcome to the new blog by Avoca Tours! We provide Walking Tours, Coach Tours & Bicycle Hire in Avoca & the surrounding areas. As a family run business we aim to provide tours, in the Co. Wicklow area of Ireland, with the personal touch. We believe that your visit to the area shouldn’t be just another trip, instead we try to make your time here an enjoyable and authentic experience. Ireland has so much to offer! Located at the heart of “The Garden of Ireland”, Avoca really is a hidden gem. Subscribe to Avoca Tours Blog!